Nokia Siemens Networks, a subsidiary of Nokia, the Finnish mobile phone maker, is looking to strengthen its network infrastructure business through acquisitions. Today is has announced the purchase of Motorola’s telecommunications network equipment business for a bold $1.2 billion. The purchase will give it second place in the huge North American market. The acquisition will help ensure that mobile operators can continue to choose from four large manufacturers of network equipment: Ericsson, China’s Huawei Technologies, Alcatel-Lucent, the Franco-American company, and Nokia Siemens Networks. According to Business Week, Motorola’s sale of the wireless-network unit prepares it for a broader restructuring. The company is planning to spin off its mobile-phone and set-top box operations into a company that will be led by co-Chief Executive Officer Sanjay Jha. 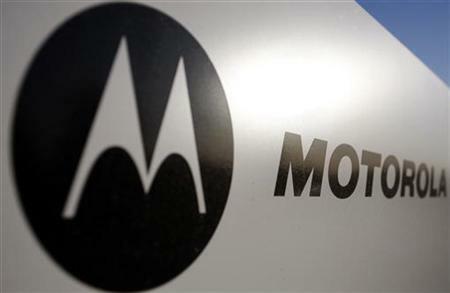 Around 7,500 Motorola employees will join Nokia Siemens Networks when the deal closes, the companies said. They expect this to happen by year-end, if they get the necessary regulatory approvals.